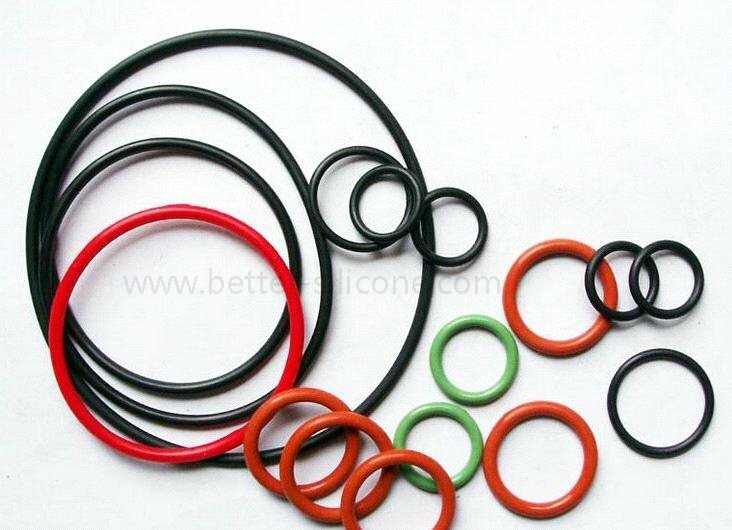 Nitrile Gasket, also called Buna N Gasket & NBR Rubber Gasket & Nitrile Butadiene Rubber Gasket, known as oil-proof NBR O-ring & Seal, is made from Butadiene and Acrylonitrile through emulsion polymerization method, molded by rubber compression & injection & extrusion molding & die-cutting toolings. 1. 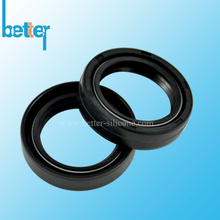 Excellent Oil Resistance, better than natural rubber (NR), neoprene rubber (CR), styrene butadiene rubber SBR, rank only second to Flurorubber & Viton (FKM FPM), polysulfide rubber, Acrylic Rubber (ACM). 5. 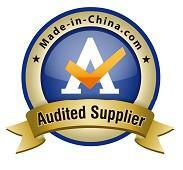 Good compatibility with polar materials like PVC, POM, Nylon etc. it can be made into polymer (plastic+rubber) materials. 7. Can't be at exposure of aromatic solvents, halogenated hydrocarbon solvents ad ketones & esters solvents. Oil resistant parts: oil pipe, tape, rubber diaphragm and large oil capsules. Oil resistant compression mold parts: O-ring, oil seal, gasket , diaphragm, valve, bellows, hose, washer, foam, etc. Xiamen Better Silicone Co.,Ltd, only can make rubber compression and injection moulding and produce all kinds of high qualified EPDM rubber sealing gaskets & o rings & washers for many industries, but also can produce other different rubber materials like: Food grade MVQ, Medical Grade Liquid Silicone Rubber & LSR, EPDM, CR,NR, SBR, IIR sealing gasket, O Rings, Washers & sheets.